There's no shortage of festivals and events in Venice. There's First Fridays on Abbot Kinney, the Art Crawl every third Thursday, the farmer's market every Friday. There's a spring Music Fest, a summer Music Fest, and the annual Abbot Kinney Fest every September. But our favorite event of them all is the annual Venice Garden and Home Tour, happening next weekend on May 4. Tickets are $60 in advance, $70 at the door. The tour goes from 10 a.m. to 5 p.m. 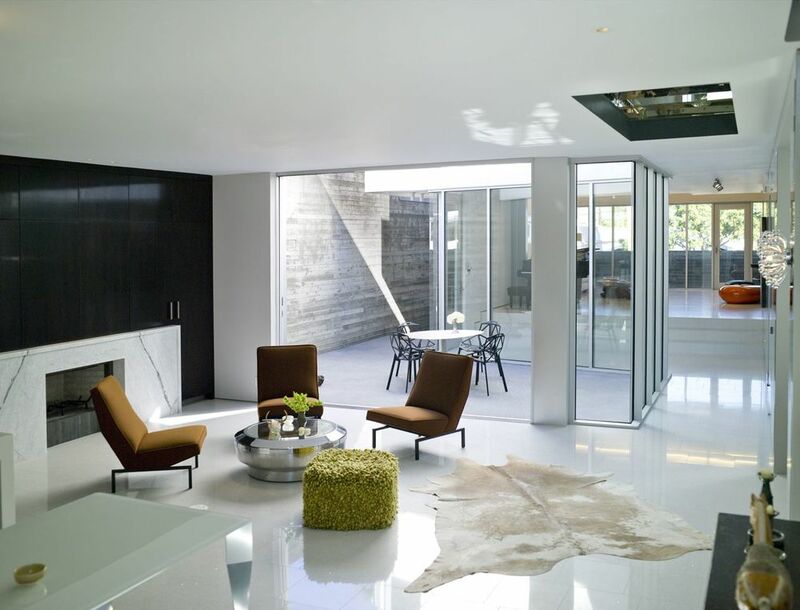 The Garden and Home Tour is a living exhibit of Venice design, architecture and lifestyle, a magical place where it seems that L.A. building code requirements must not apply because none of the homes look like anything you've ever seen. It's a mashup of ultra-modern and whimsy, fine art and handcrafted, home design and landscape architecture. 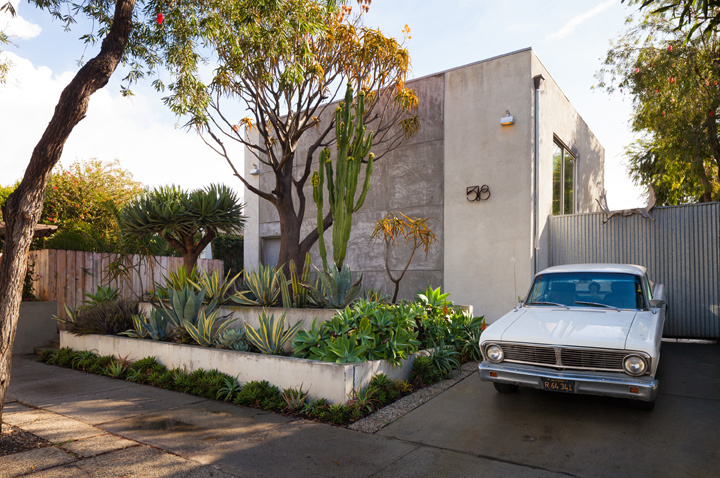 This year, the 20th annual Venice Garden and Home Tour, burns the spotlight even brighter on GQ's coolest block in America, by featuring 30 homes and artists' studios within blocks of the now famous Abbot Kinney Blvd. The Venice Garden and Home Tour is the perfect way to get lost in home design fantasy land. Sure, you could visit L.A.'s best design exhibits for less, but the charitable event benefits the Neighborhood Youth Association, and as anyone who's taken the tour will tell you, there's just nothing quite like it.